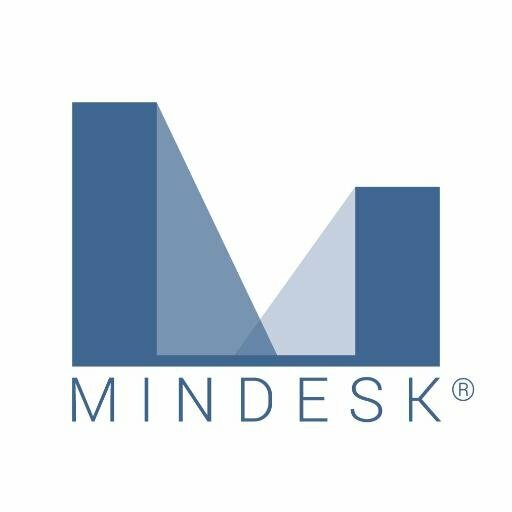 Mindesk, a Bari, Italy-based developer of a virtual reality powered immersive 3D CAD modelling interface, raised €670k in funding. 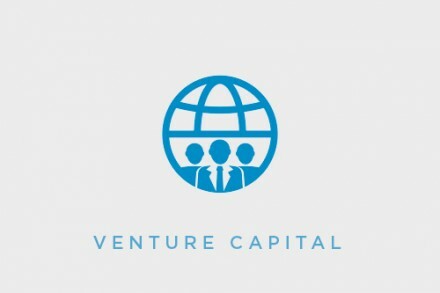 Backers included Invitalia Ventures, A11 Venture and other investors. 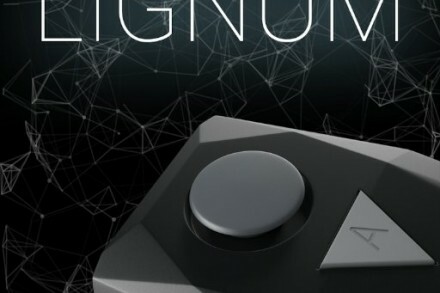 The company intends to use the funds for the continued development of the technology with the implementation of further CAD solutions and for mass production and distribution efforts. 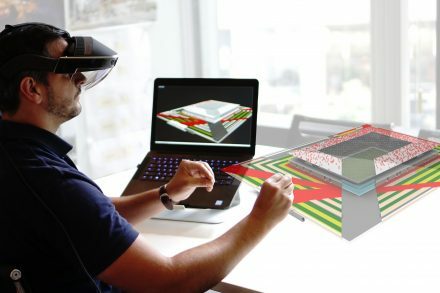 Co-founded by Gabriele Sorrento, Sergio Giorgio and Vittorio Bava, Mindesk has developed a platform for architects, engineers and designers to develop professional 3D CAD projects, connect modeling projects in the third dimension surface, edit them in virtual reality mode but also facilitates real time collaborations among professionals. The company, which also has an office in San Francisco, has been selected to participated in “Vive X”, the acceleration program promoted by HTC. Beyond, HTC, Mindesk has attracted interest from such international players as Microsoft, Samsung and Facebook.